Music is an important part of our worship at Latham Bible Baptist Church. 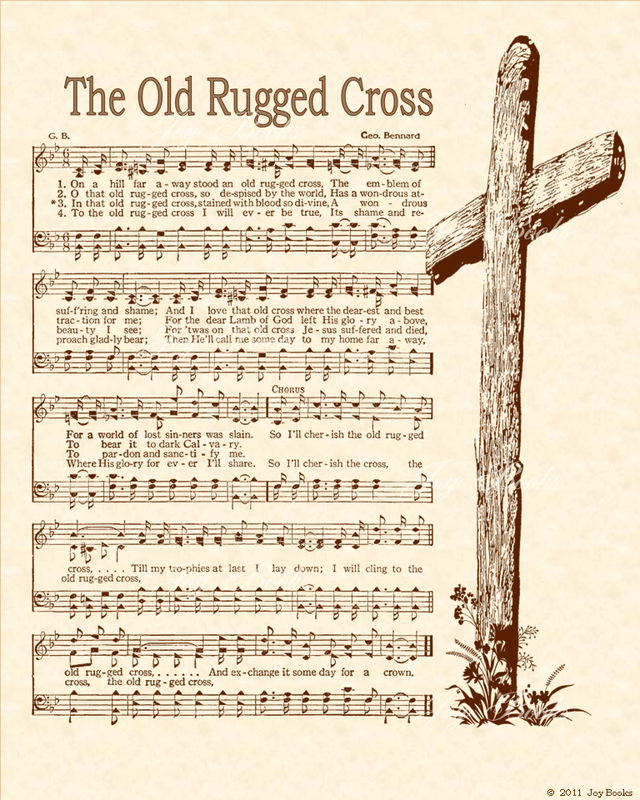 Congregational singing of the traditional hymns as well as many meaningful new choruses help prepare our hearts for the message from God’s Word as well as express our worship through a sacrifice of praise to our Creator and Savior. When possible, we will post selections of special music from our choir and special musicians here on our webpage. We encourage you to check here regularly to be encouraged through the music presented through the ministry of LBBC.